I saw this post on two of my favourite blogs, Emtalks and milkbubbletea, both of which I really enjoyed. After reading their posts, I decided to share with you what I received for Christmas. I am aware that some people can be negative about these posts but I love seeing what other people have received. 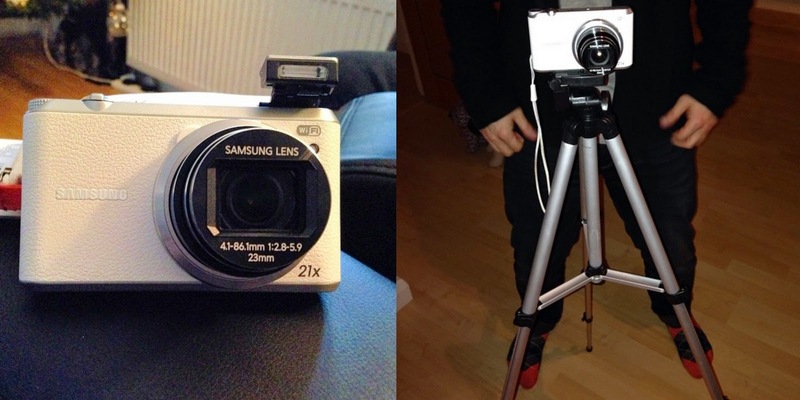 Dan gave me this beautiful Samsung WB350f camera. After doing so much travelling this year, I mentioned how nice it would be to have a proper camera instead of using my phone. I am still learning about the functions and fancy taking a photography class. The tripod will be really useful for my travels in Canada that are coming up...I hope to get a photo like this one! 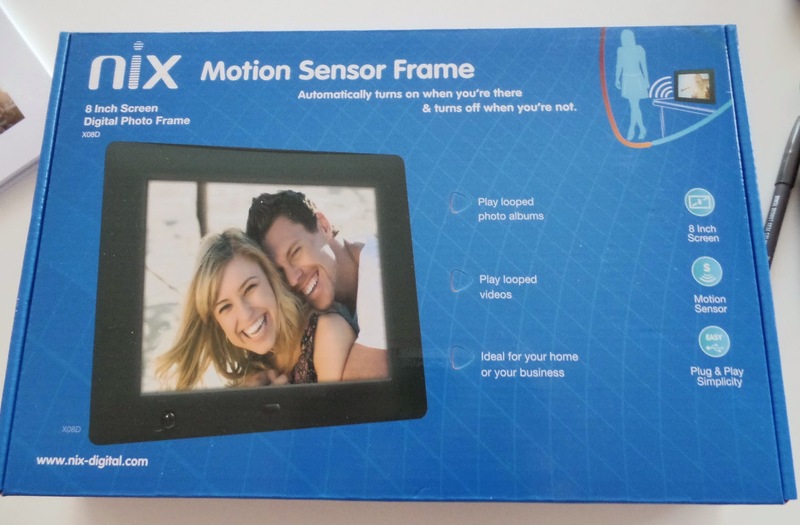 In a world now where having photographs printed is rare, I think this digital photo frame is brilliant. I was really excited when I opened it as I had never heard of it before. A woman at my mum's work makes these lovely air fresheners. I hung mine up in the bedroom and it smells so fresh. I'm sure everyone in the UK is aware of the John Lewis penguin Christmas advert this year. 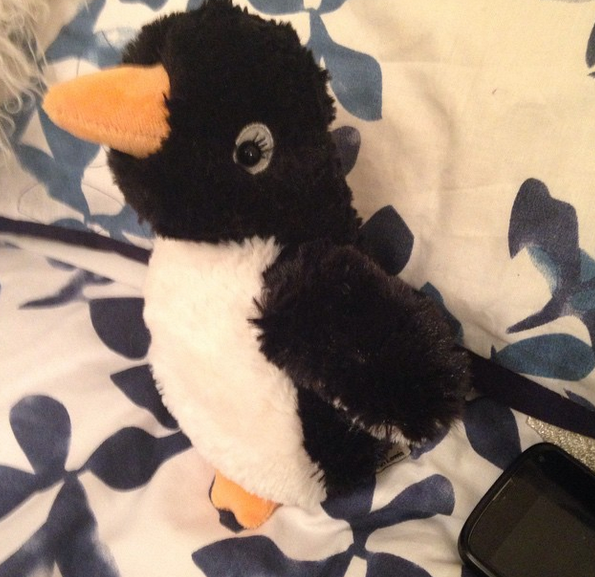 I was delighted when I opened my very own penguin on Christmas morning. My mum was super happy that she managed to get her hands on one before they sold out in John Lewis. It is so cute and fluffy. I got these lovely bath & shower gels. 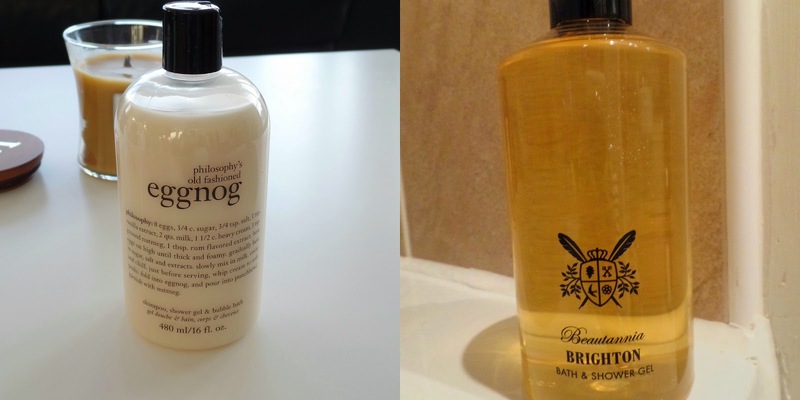 I am a big fan of Philosophy and got the eggnog bubble bath. The smell reminds me of Starbucks eggnog lattes. I love how they have the recipe for eggnog on the bottle. I may have to have a go at making it. The other shower gel is coconut sugar by Beautannia Brighton. 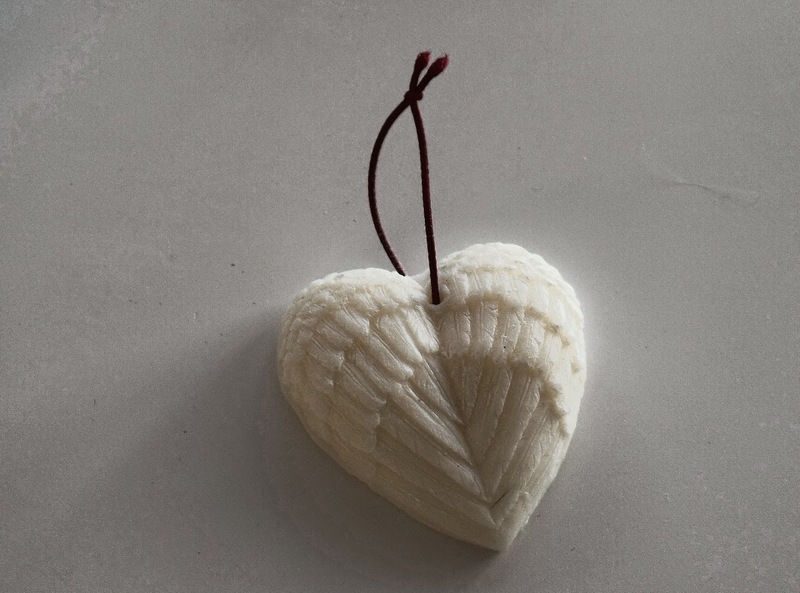 Coconut is one of my favourite scents and I adore this. 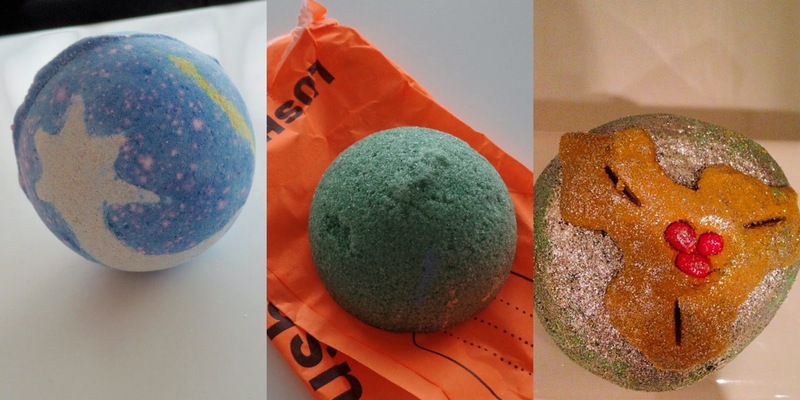 More bath goodies! L-R: Shoot For the Stars, Sugar Scrub and Holly Golightly. I also received Fizzbanger but have already used it. It was a treat! On the outside it was yellow, then blue on the inside. There was also popping candy inside and once it had dissolved a piece of paper with "bang" on it appeared. I was very lucky and received two of MAC's holiday season sets. The Keepsakes plum eye bag contains Triple Impact eyeshadow, Round Midnight eyeshadow, In Extreme Dimension mascara and Permaplum eye liner. 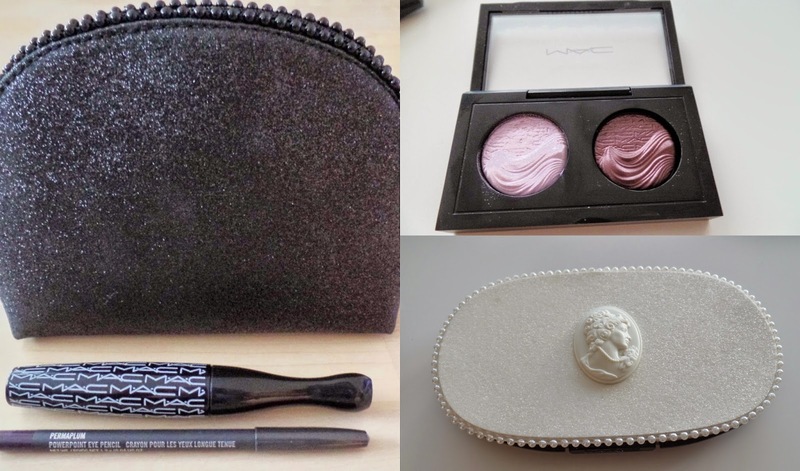 The Keepsakes Smokey Face set contains three eyeshadows, pressed iridescent powder, cream colour base and two lipsticks. I will do a separate review of both sets. 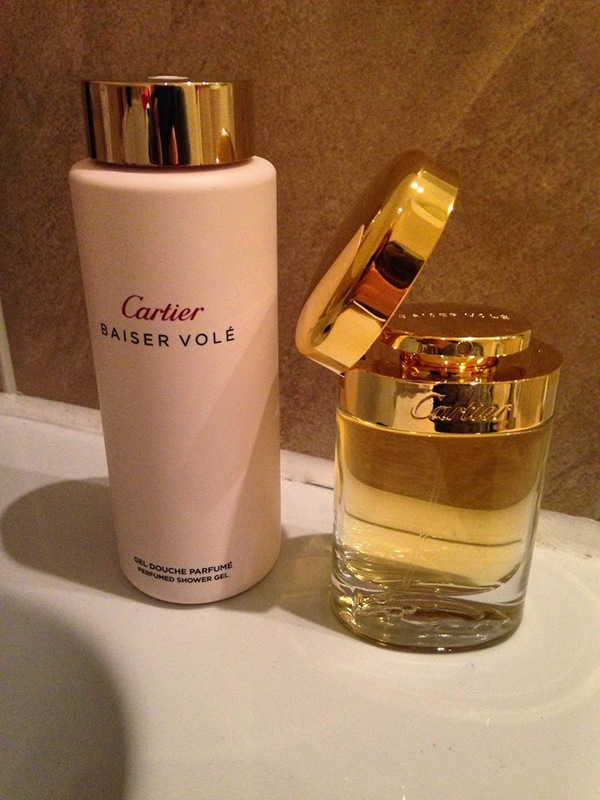 I originally posted about this Cartier perfume here. It is such an elegant fragrance and one of my favourites. 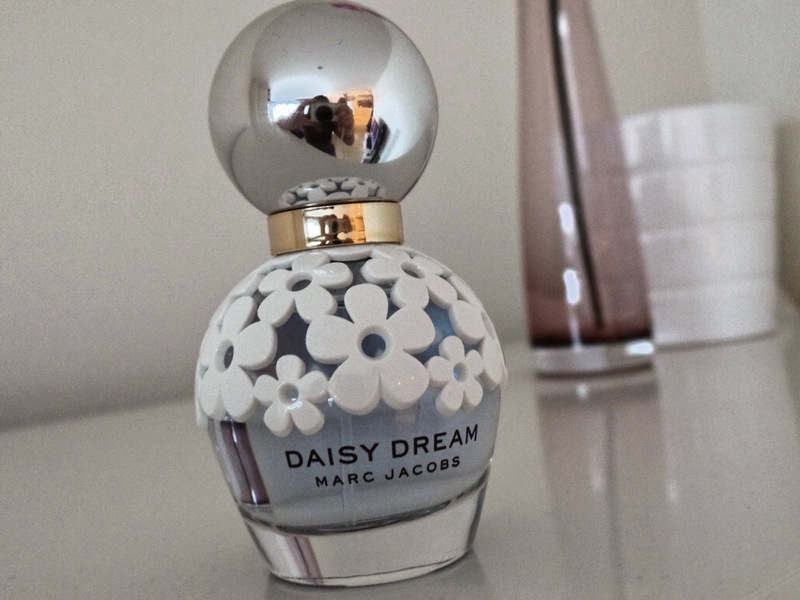 I am a huge fan of Marc Jacobs perfumes but I hadn't smelt this one yet. I really like it and as usual the bottle design is lovely. 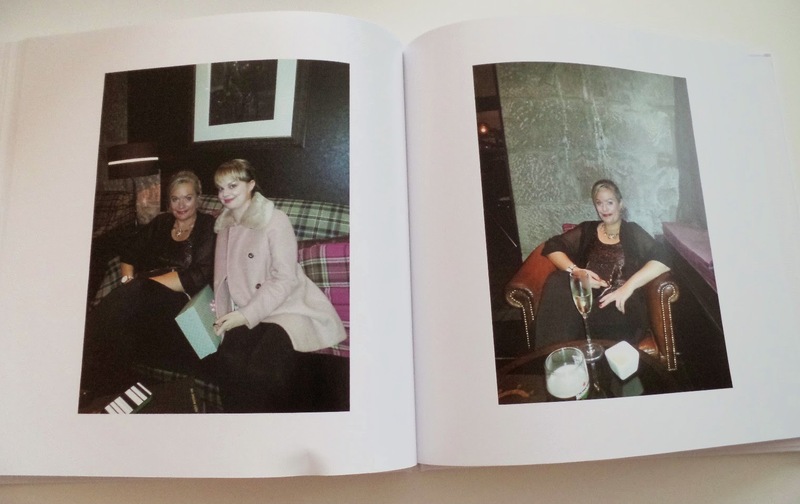 My mum gave me a book full of photographs. Such a thoughtful gift and I love it. 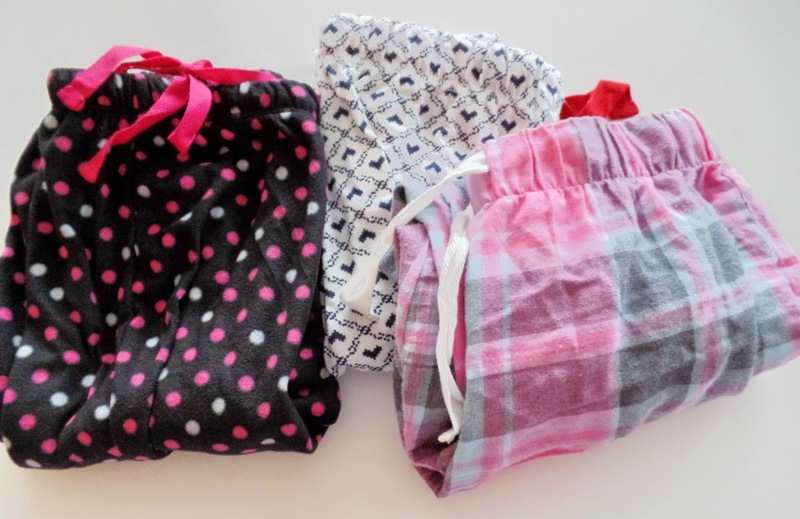 There's nothing better than putting on a new pair of pyjamas after Christmas dinner and I had plenty of choice! 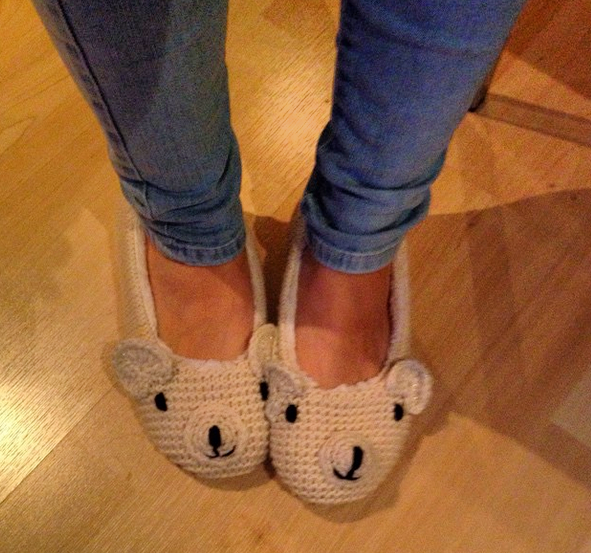 These cute slippers are from Accessorize and they are so cosy! Sometimes I have trouble falling asleep but Dan found the perfect solution. A lavender eye-mask and "SleepPhones." I will do a review of "SleepPhones." They are a headband that have speakers in them to help block out noise. They have an app which is full of sounds that help you fall asleep. After finding earplugs absolutely useless, I have a lot of faith in this. Visiting Canada in February means it will be chilly and my family took that into consideration. 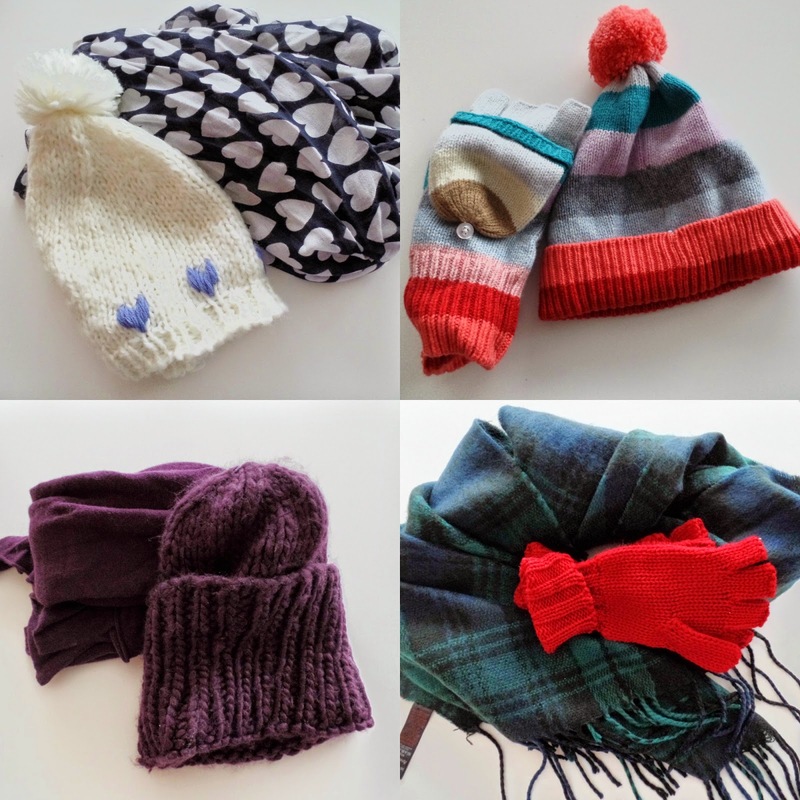 I got loads of beautiful winter wear and it will certainly keep me snug as a bug. Hope everyone had a lovely Christmas. If you posted about your gifts send the link to me!